Arriving a little earlier than expected, The Omni Group’s OmniFocus 2 can be downloaded now on the Mac App Store. 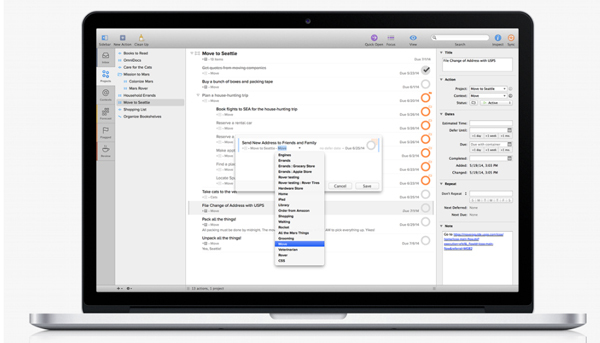 And just like the powerful iPhone app, OmniFocus 2 for Mac features a completely revamped look and a number of other new features. Some of the highlights include a Forecast perspective to get a view of actions laid out by date, a Review perspective for a more structured view, and a Quick Open function that lets users jump straight to a folder. 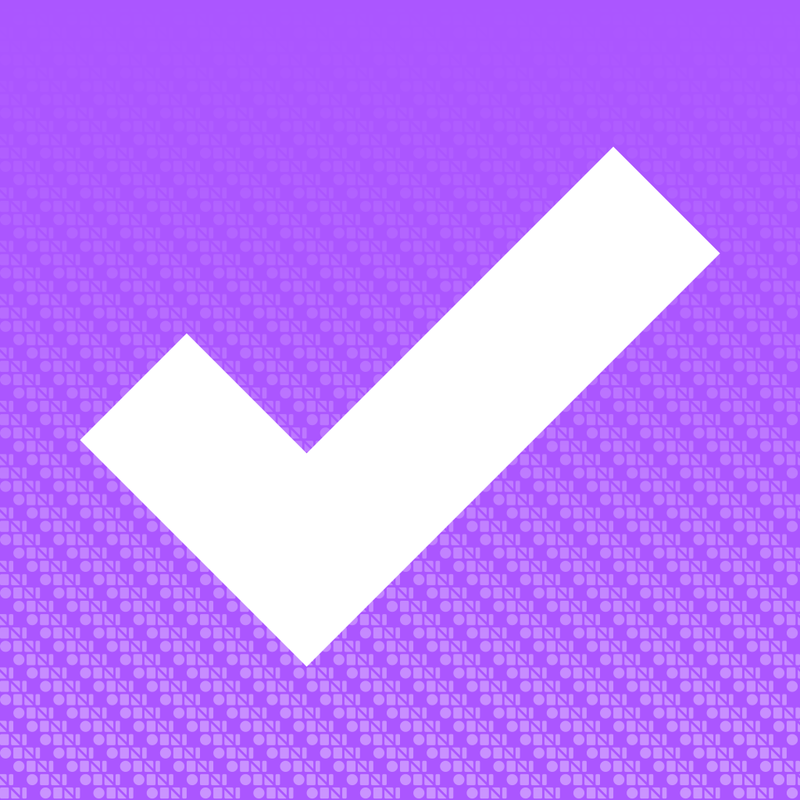 OmniFocus 2 can be downloaded now on the Mac App Store for $39.99. You’ll need to have OS X 10.9.2 or later installed to use the app. An in-app purchase of $39.99 unlocks the Pro Upgrade, which includes custom perspectives and focus to fine-tune views and AppleScript compatibility. As a nice touch, if you purchased the first edition of OmniFocus from the Mac App Store, you’ll receive the Pro upgrade for free. If you want to try the app out, you can download a 14-day trial directly from the company's site. 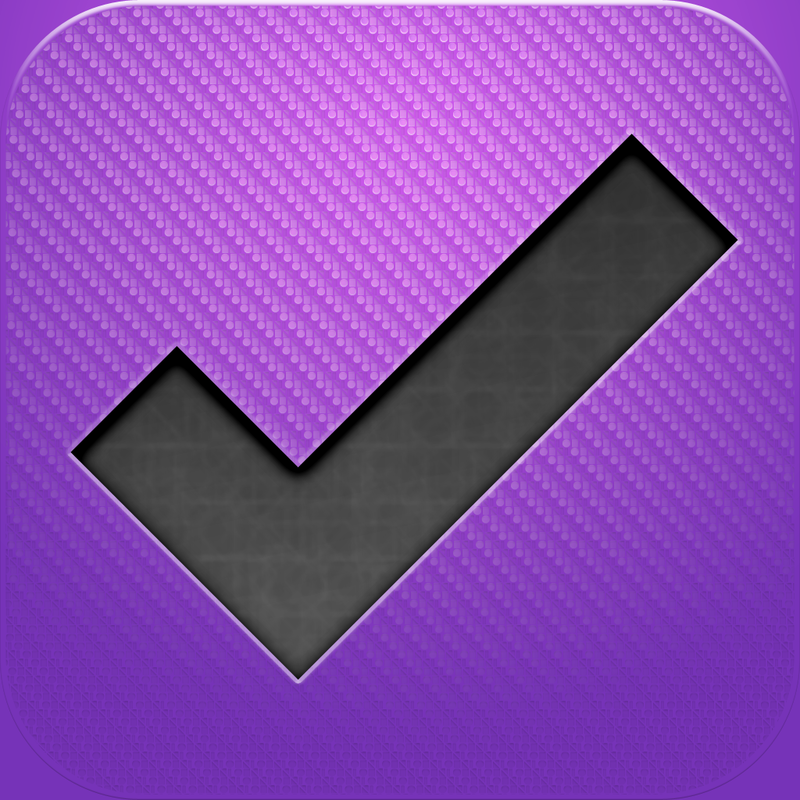 On the iOS side, OmniFocus 2 for the iPhone can be downloaded on the App Store now for $19.99. 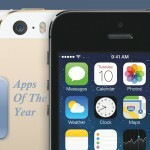 It arrived back in September and was named as one of our Top 10 Paid iPhone Apps of 2013. 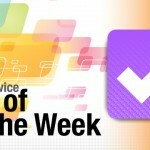 OmniFocus for the iPad, which can be downloaded for $39.99, was last updated in October. For other app news and reviews today, see: You'll Need To Move Fast Before You're Swept Off Your Feet In SWEPT, Explore A Strange, Immersive World In Globosome: Path Of The Swarm, and Parties Sound Even Better As Algoriddim's DJay 2 Now Integrates With Spotify.